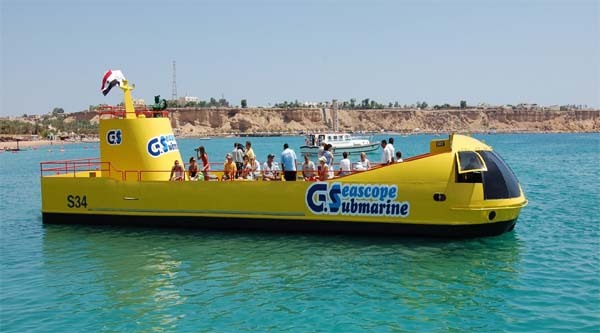 Snorkeling boat excursions and trips to Tiran island from Sharm el Sheikh for a full day sea experience of gulf of Aqaba & the Red Sea are available daily. 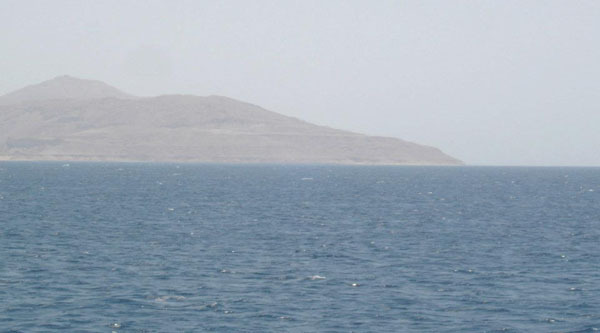 Tiran island overview from Nabq bay. 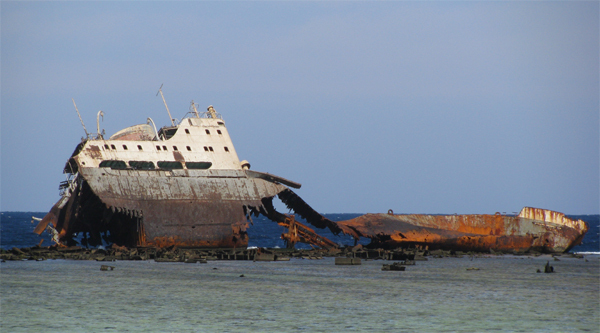 Tiran island is a large crescent shaped island, located at the entrance of the Straits of Tiran, separating the Red Sea from the gulf of Aqaba, which is more than 1,800 meters deep. 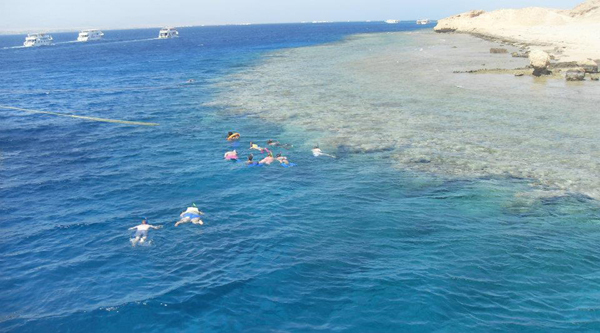 Tiran Island is easily visible from the mainland, even from most rooftops in Sharm-el-Sheikh. 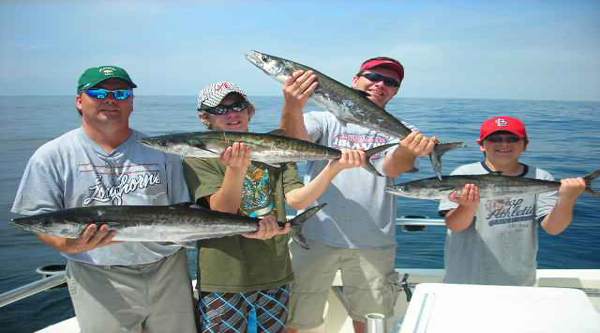 The island is a mass of granite covered by sedimentary rocks and coral, as it is a military zone and excess on the island is not allowed our snorkeling activities will be around the island and its vicinities. 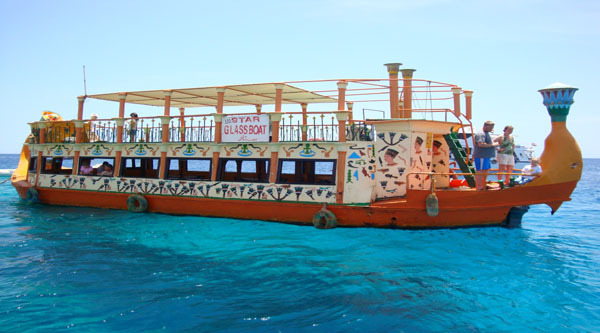 Boat trips in Sharm El Sheikh Sail for two hours towards the north east of Sharm El Sheikh along gulf of Aqaba on a stylish pirate boat which is designed to meet your luxury and adventurous expectations. 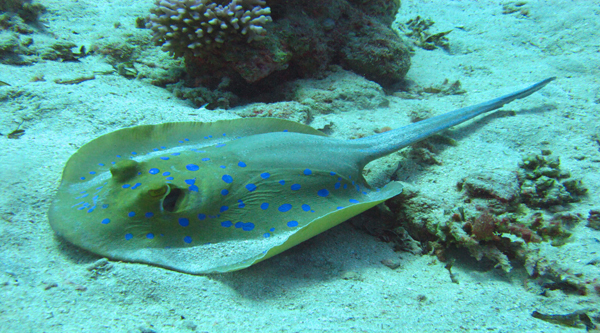 The gulf is more than 1800 meter deep and is full of amazing underwater life. 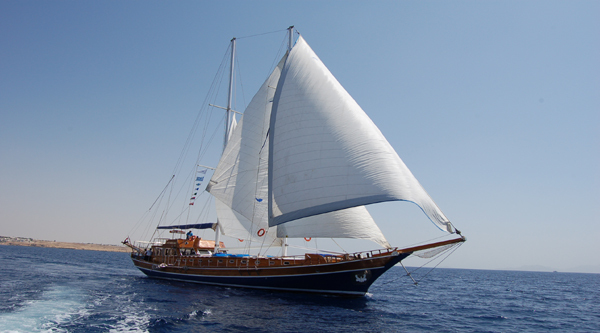 We will reach a beautiful place called Blue Lagoon, a perfect site to dive, snorkel or just swim. 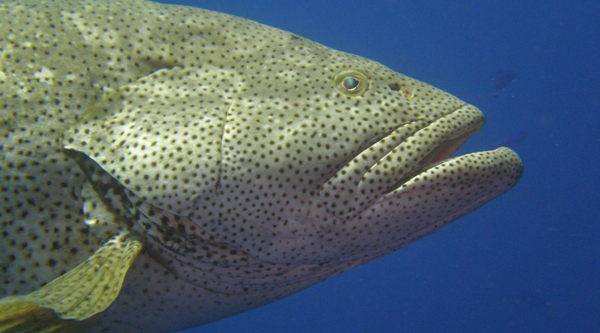 The Lagoon is not deep but there are a lot of coral reefs and fishes there. Then continue to sail towards Tiran island where you can make a great snorkeling or swim. 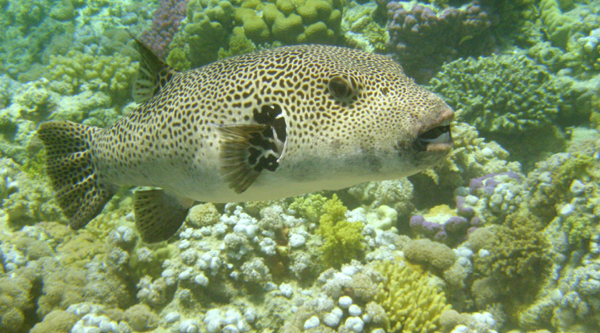 We will stop between 2 and 3 times in different places to let you have a great snorkeling experience in the Gulf of Aqaba . 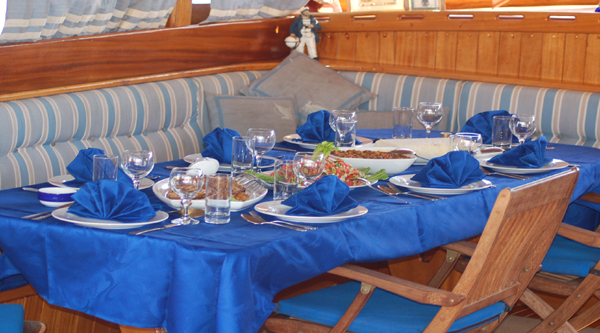 Lunch will be served on board on open buffet basis with soft drinks included. 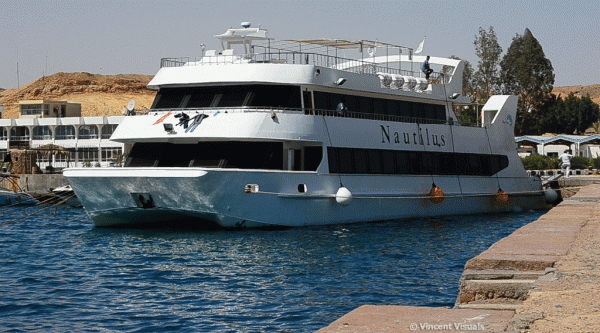 At the end of the day (around 5 p.m.) the boat will be back to the jetty. You will be picked up by air-conditioned car and driven back to your hotel. 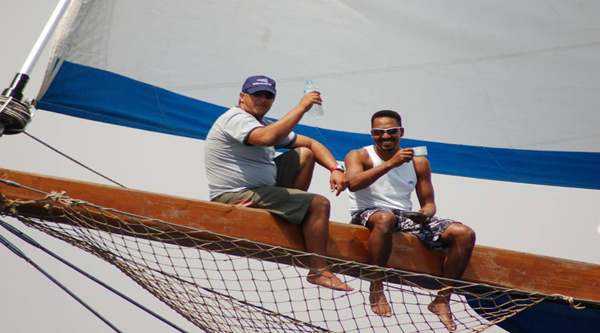 Our trip to Tiran Island was fun. We had 3 snorkelling stops, sea crystal clear and the fish are beautiful. Its like swimming in a tropical fish tank! Lunch provided and cold refreshments provided.